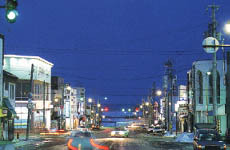 People in Mombetsu live their lives, feeling that it is good to be surrounded by the nature of Okhotsk. This is why city planning has been based on "protecting nature and getting along with nature." 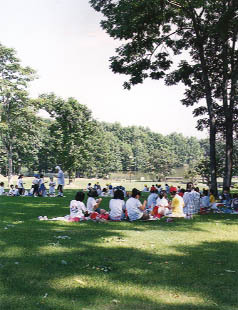 Measures to look after and protect the environment are being promoted.